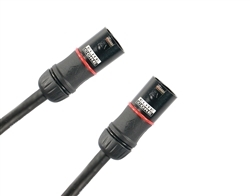 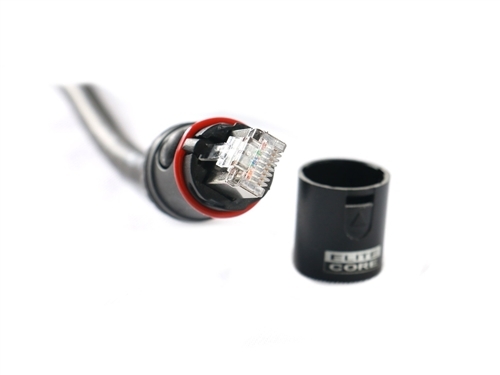 Elite Core CS-45 CONVERTA-SHELL connectors feature a patent-pending. 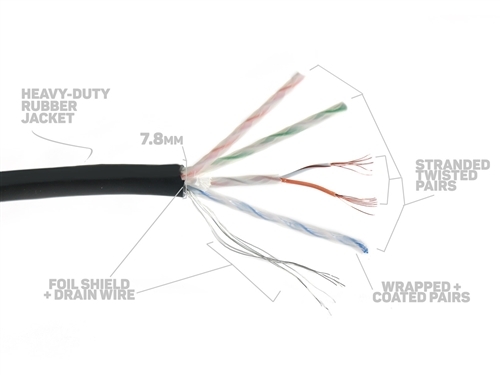 The CS-45 allows for Ethercon style connections or RJ45 in a protective shell. 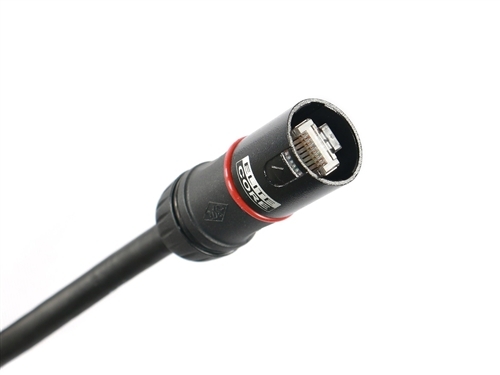 Simply twist off the barrel of the CS-45 to reveal a fully protected RJ45 with push-button release in place.